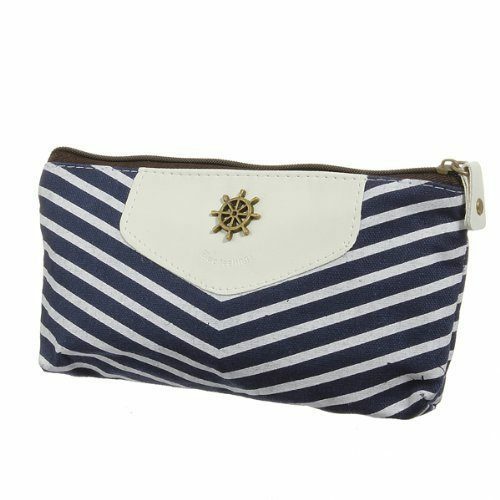 Canvas Navy Style Zipper Pouch Just $2.35 + FREE Shipping! You are here: Home / Great Deals / Amazon Deals / Canvas Navy Style Zipper Pouch Just $2.35 + FREE Shipping! Head over to Amazon and get this Canvas Navy Style Zipper Pouch for as low as $2.35 plus FREE shipping. Choose from dark blue, light blue, or orange. Multiuse:pencil case,makeup bag ,coin cellphone pouch etc.